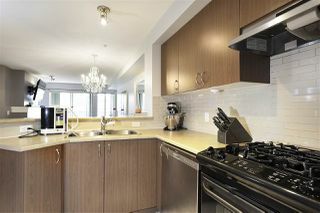 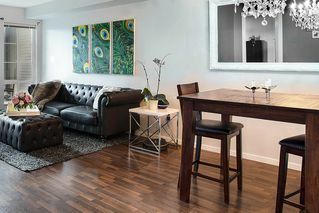 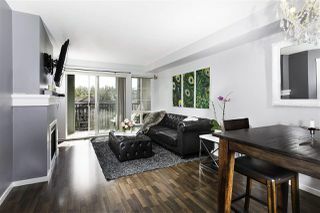 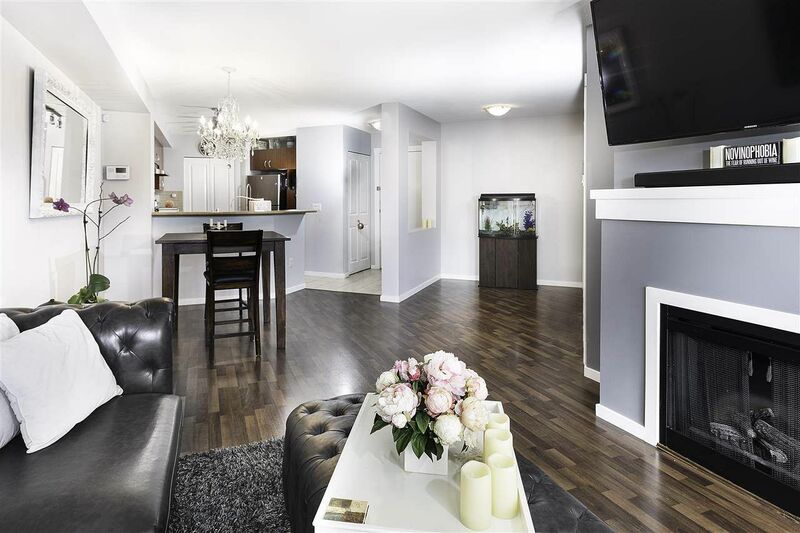 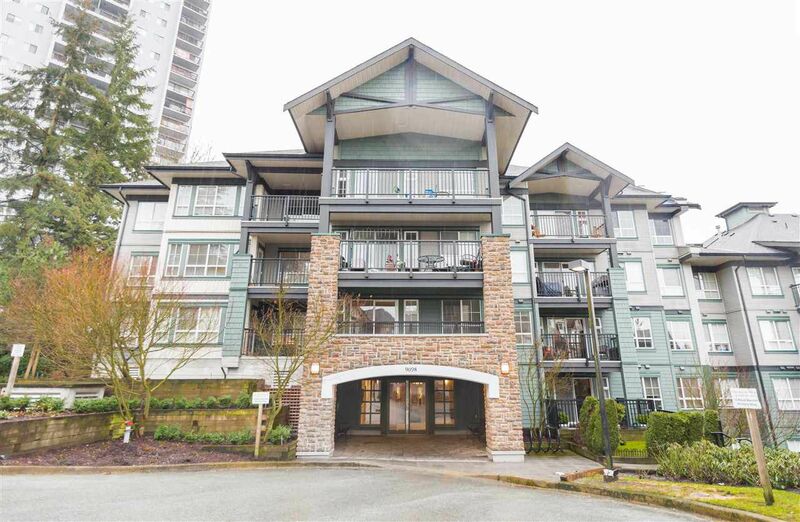 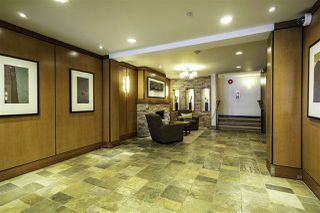 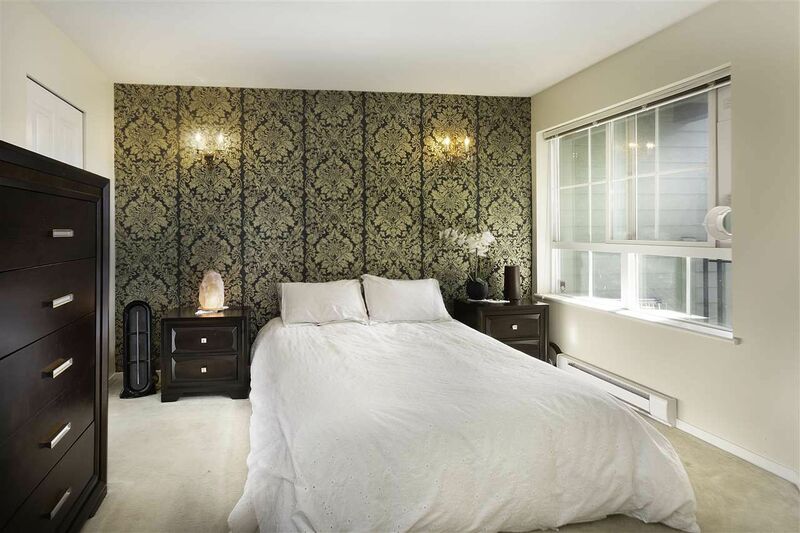 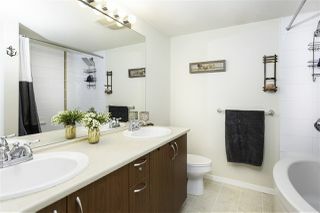 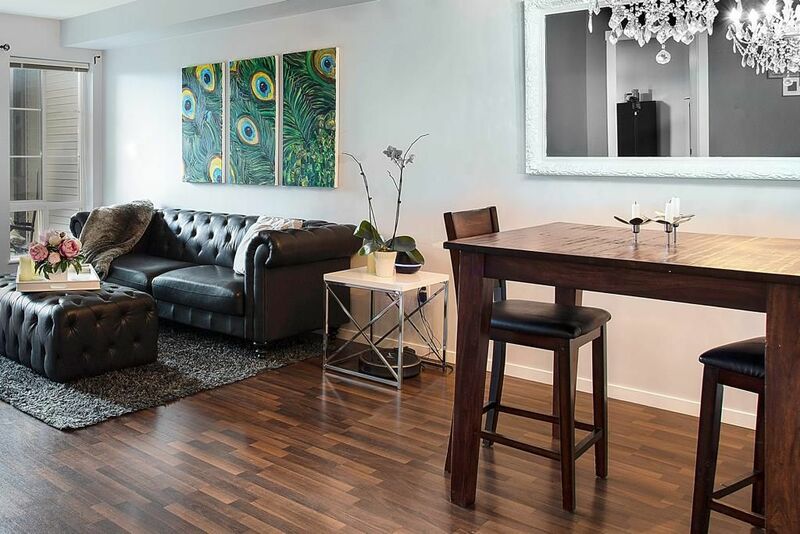 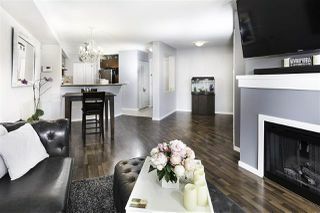 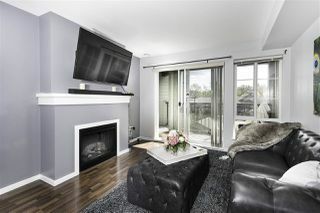 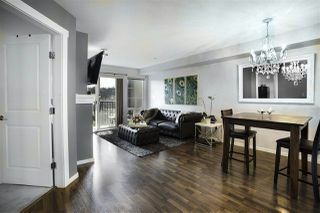 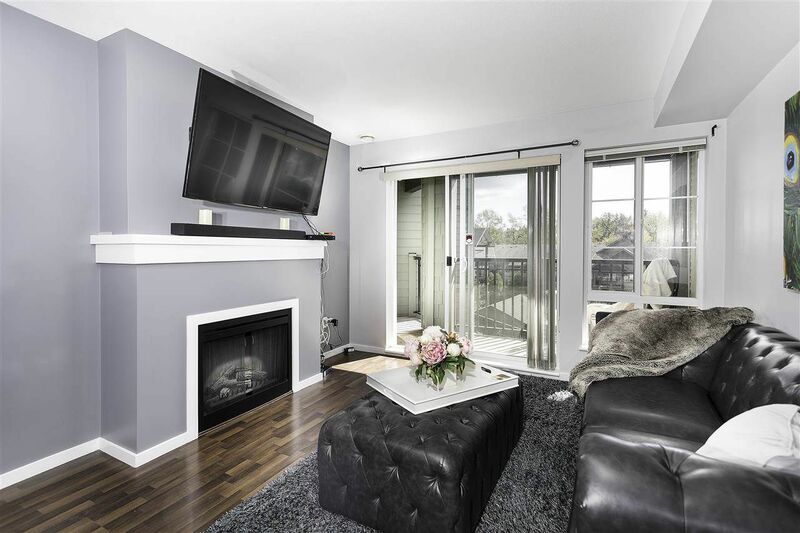 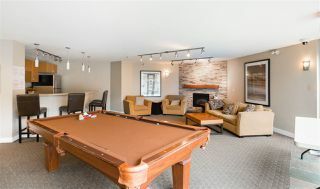 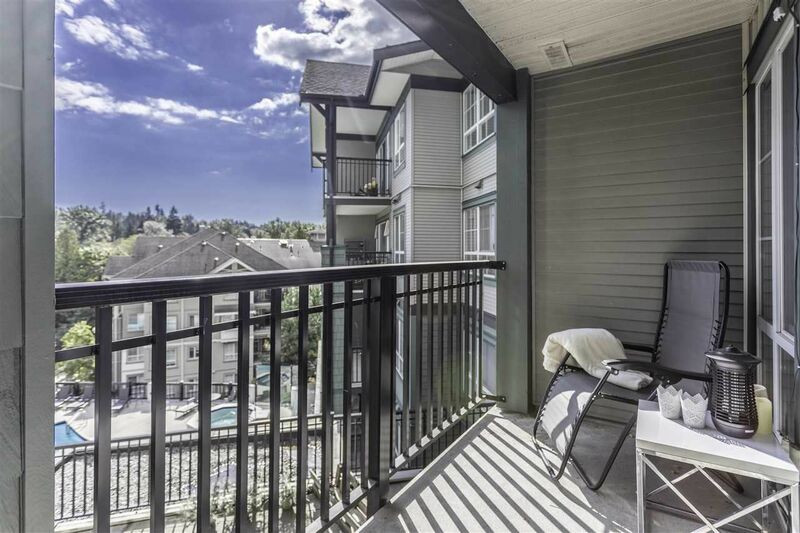 OVER 750 sf OF RESORT STYLE LIVING IN NORTH BURNABY. 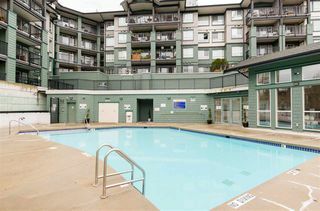 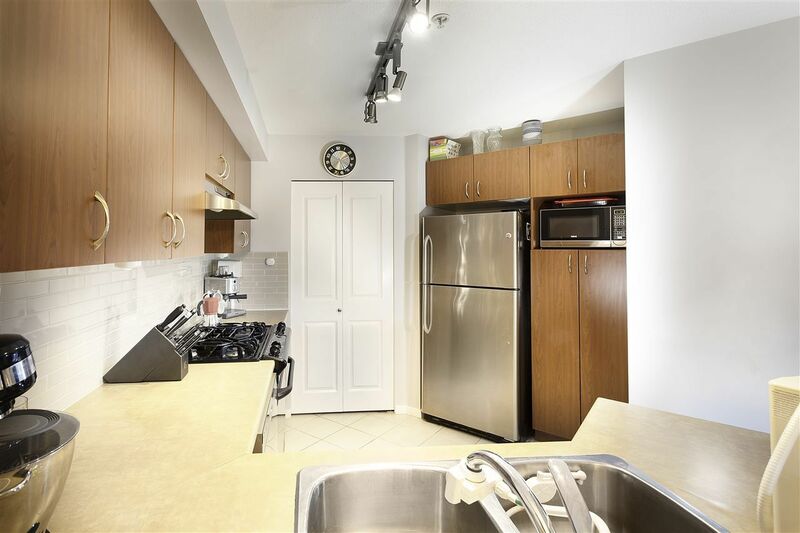 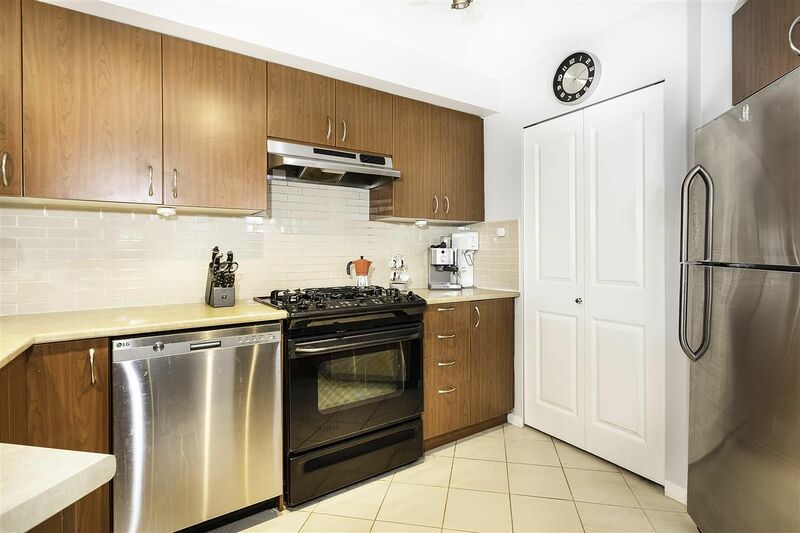 1 Bed and Open Den, 2 Parking Spots & Extra Large Storage Locker. Newer Paint throughout, Damask Wallpaper feature in Bedroom, Cheater Ensuite, GRAND Walk-in Closet & New Oversize Washer & Dryer. Large Kitchen, Loads of Cabinets, Gas Range, Newer Dishwasher, Breakfast Bar and Walk-in Pantry. 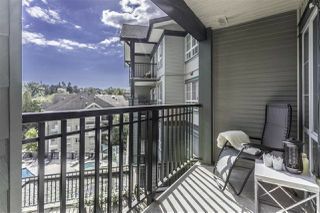 BBQ on your Patio with views to the Hotel style Pool and Hot Tub. 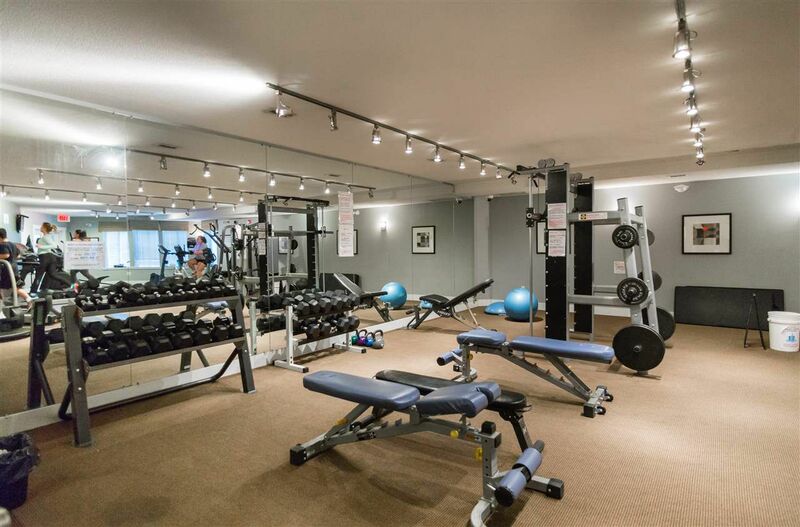 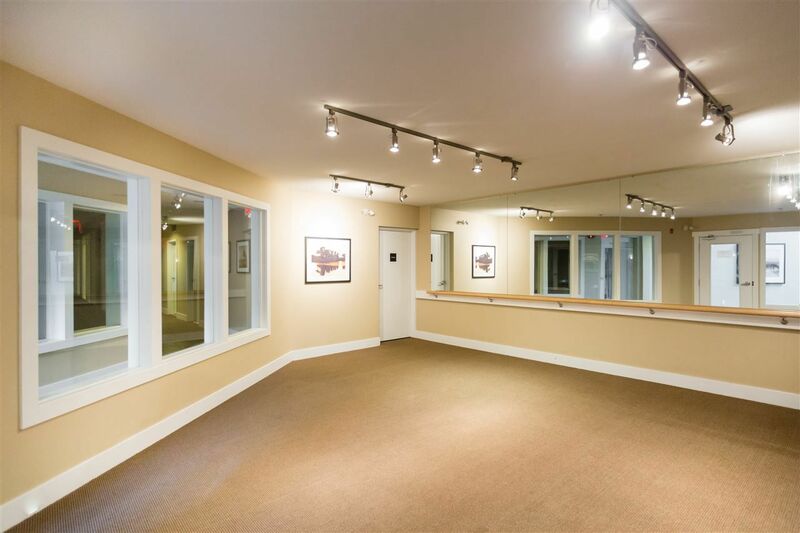 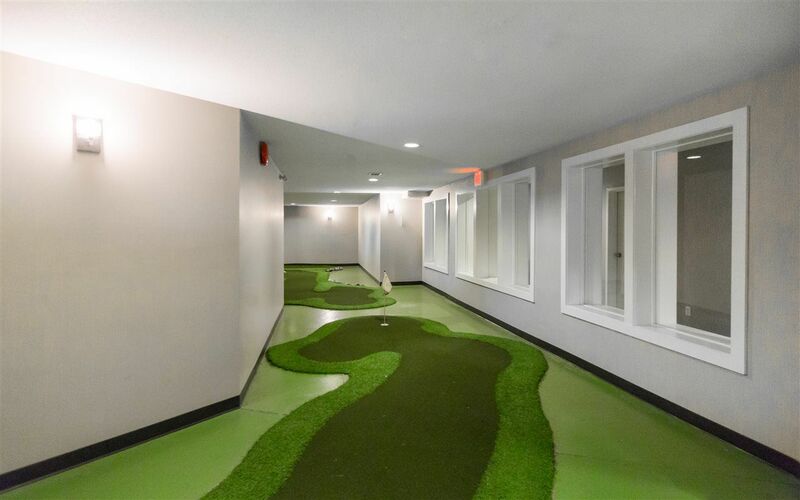 Over 5500 sf of Amenities incl Party Room, Meeting Room, Pitch'n'Putt Indoor Golf Experience, Gym & Yoga Studio. 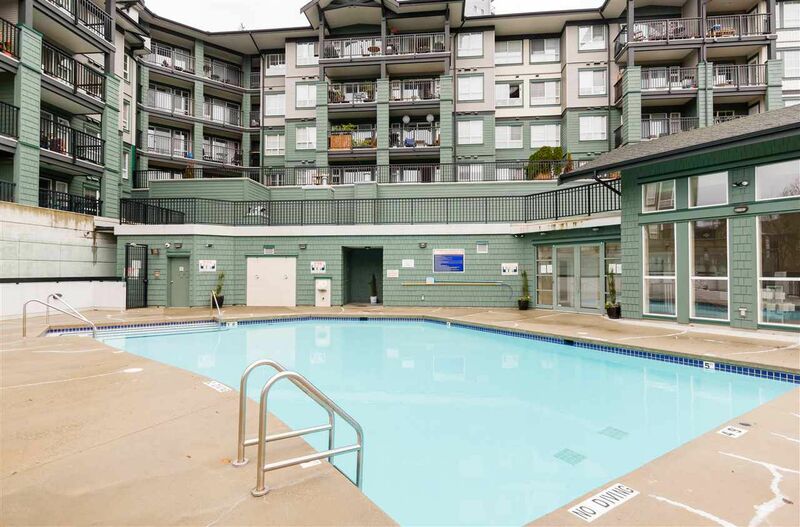 Located within Walking Distance to Skytrain, Up & Coming New Lougheed Mall with all your Shopping Needs, Quick Commute to SFU & easy Hwy Access. Call Now!! !